White Only is a series of exercises that synthesize personal experiences in the context of immigration and integration into the United States. 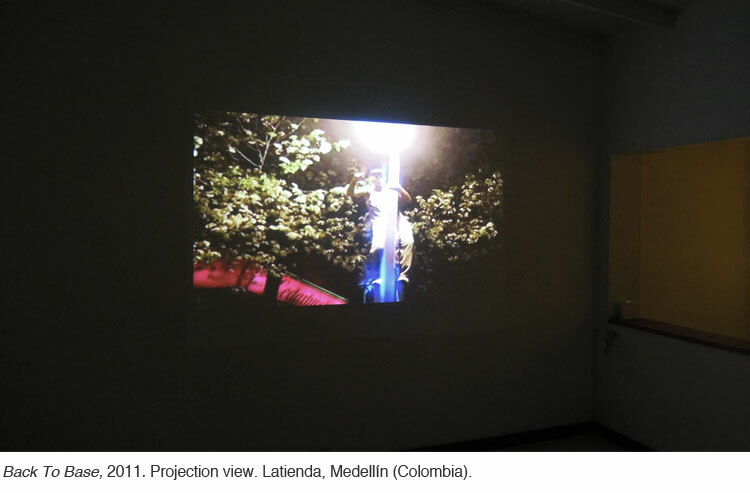 Using quick strategies of simulation, subtraction and addition —through video, photography and performance— these exercises address localized issues of immigration, isolation, exclusion and discomfort. 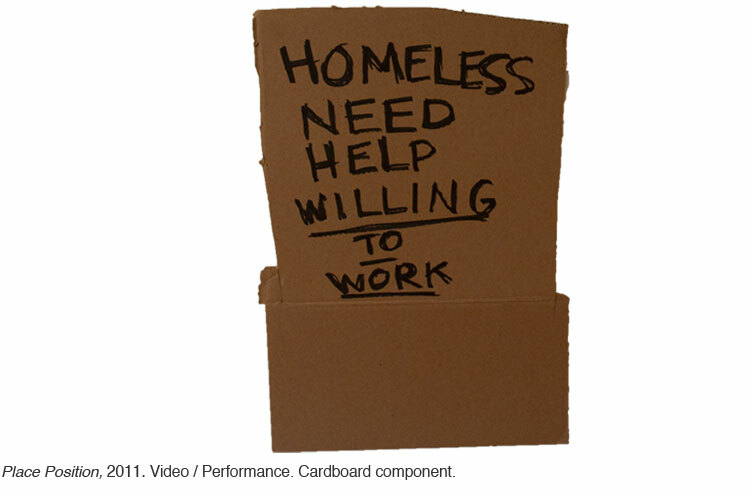 In Place Position, the artist appropriates (takes) the work of a street panhandler. 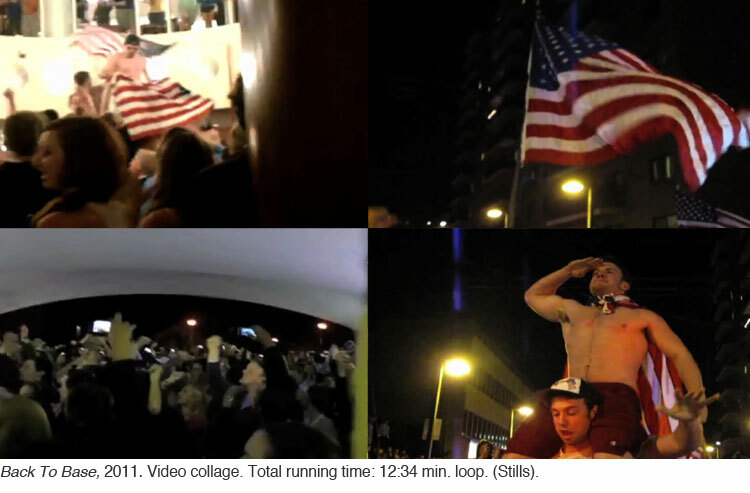 In College, dozens of videos found on YouTube, where young college students celebrate the news of Osama Bin Laden's assassination, are synchronized in a unison chorus. Stacks is a series of photographs that document the subtraction of flags from a private space, its subsequent effect on the photographic image and in the perception of the landscape. Finally, White Only uses a photographic shot based on real estate aesthetics to document the intervention of a banner with a racial segregation sign.